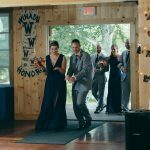 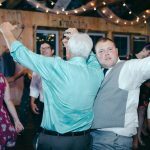 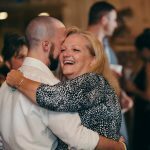 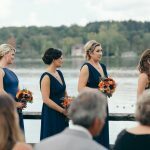 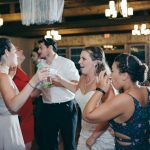 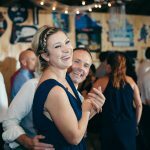 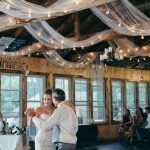 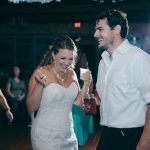 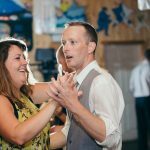 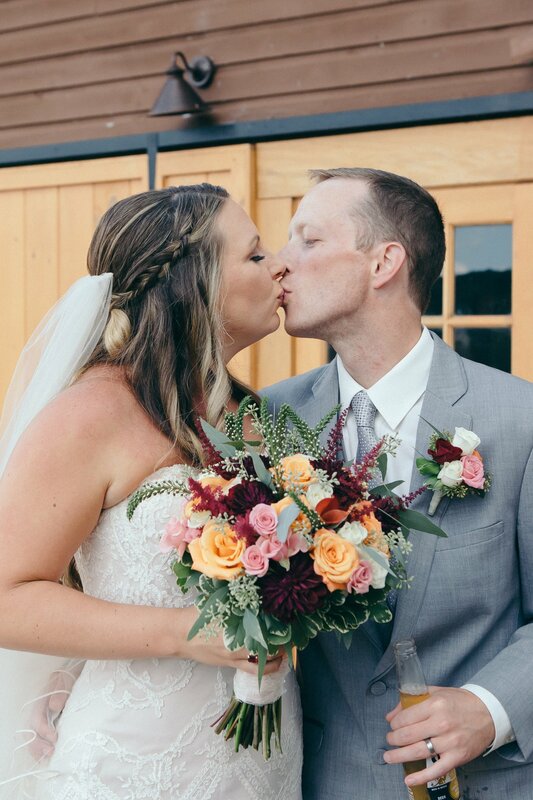 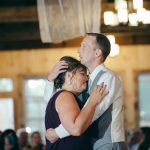 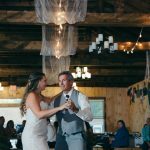 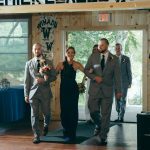 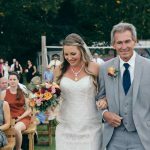 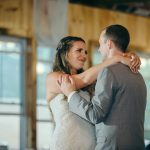 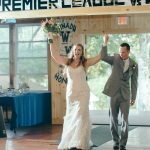 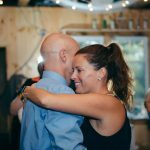 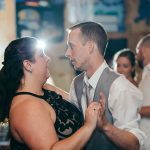 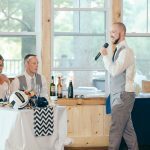 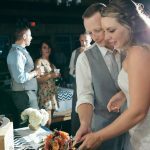 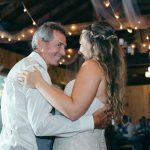 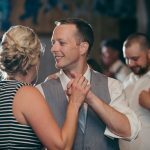 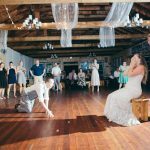 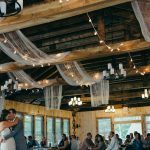 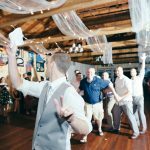 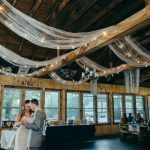 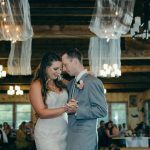 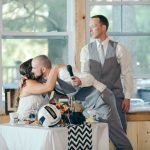 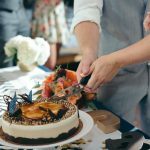 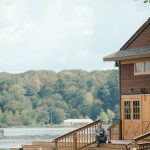 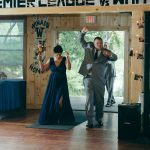 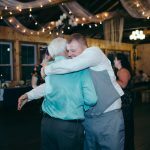 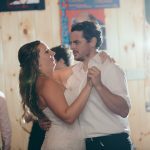 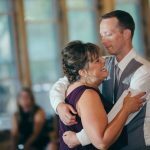 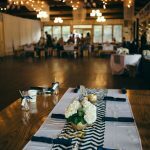 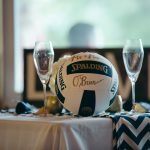 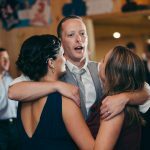 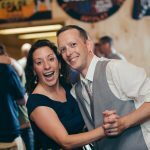 Tucked away in the Berkshire Hills in Pittsfield MA, is Camp Winadu which served as the backdrop for Jessica and Jim’s wedding and reception on September 16th. 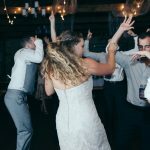 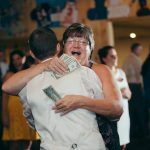 The Grand Entrance of the wedding party included a different song for each couple. 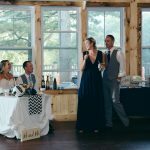 Following the introductions, Toasts were provided by the Maid of Honor, and Best Man. 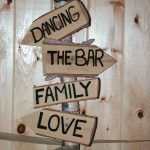 700 Churchill St. Pittsfield, MA.